Shamrock Cottage is a holiday home set in Ilsington in the Devon Region and is 18 km from Torquay. 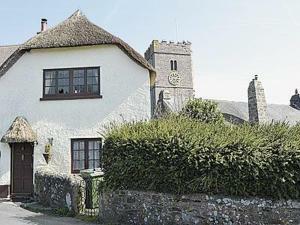 The property features views of the garden and is 37 km from Plymouth. An oven and a toaster can be found in the kitchen. See all Shamrock Cottage reviews..